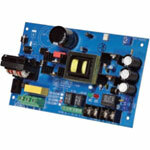 Powers CCTV Cameras, heaters and other video accessories. 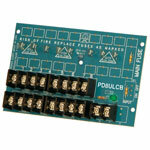 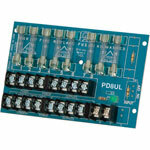 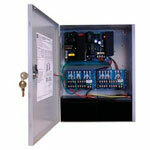 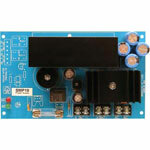 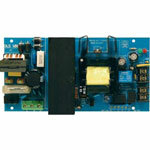 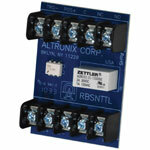 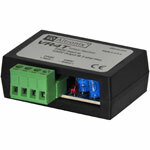 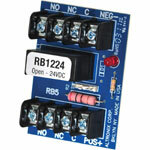 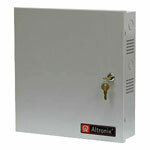 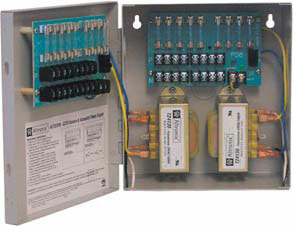 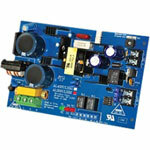 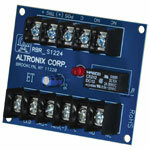 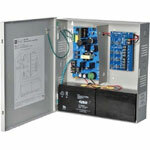 Model ALTV2416 provides 24 VAC or 28 VAC distributed via sixteen (16) fuse protected outputs. 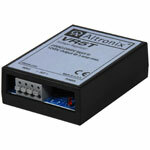 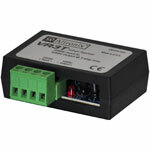 12VDC OR 24VDC @ 6 AMP, 115 VAC INPUT, AC AND BATTERY MONITORING. 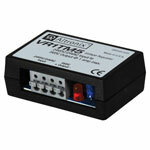 12VDC @ 10 AMP, 115 VAC INPUT, AC AND BATTERY MONITORING. 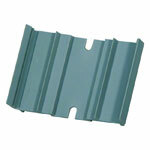 SNAP TRACK MOUNTING FOR: SMP3, SMP5, AL624, 6062, PT724, PT724A. 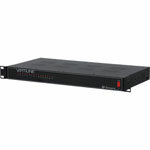 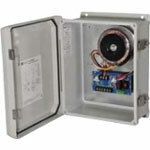 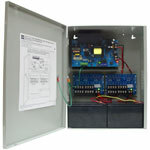 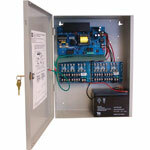 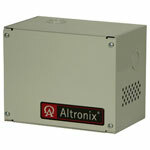 12VDC OR 24VDC @ 4 AMP, 115 VAC INPUT, AC AND BATTERY MONITORING, Gray ENCLOSURE 13.5"H x 13"W x 3.25"D.